We’ve upgraded the underlying components of our suits to bring you a garment that will fit you better and is more lightweight, comfortable, and longer lasting than ever before. We know it's what’s on the inside that counts, so we’ve chosen world-class Freudenberg components for all of our suits. Their superior quality and construction allows them to enhance the form and drape of your garment while reducing undesired stiffness. We’ve selected each component not only because it was the best piece for its purpose, but also because of how it combined with the other pieces used to make your suit. The end result is an amazing overall look and feel that allows our superb fabrics to shine through like never before. Our skilled workers are as passionate about suits as we are and take expert care in the assembly of our garments. From hand-stitching your jacket arm to the shoulder and reinforcing each button, your suit is being handled with care every step of the way. The small details are equally as important to us as the big ones and therefore deserve the same amount of attention. From our defined buttonholes to invisible front pocket stitching, we’ve made sure that your suit looks as good up close as it does from afar. The pressing process is a critical step in the overall look of your suit. When making our suits, each is put through a comprehensive 10 step pressing process which ensures each piece is molded to the natural shape of your body. 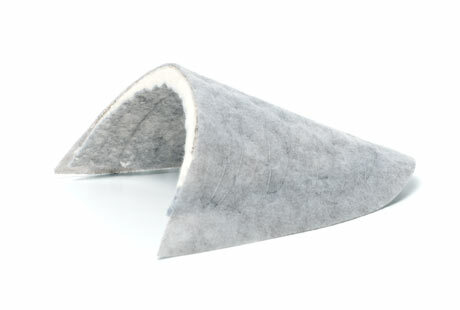 All our suits now come with BWF collar felts, the ultimate choice when it comes to quality. Try adding a splash of color to your suit by opting for a contrasting color that will match your lining choice. 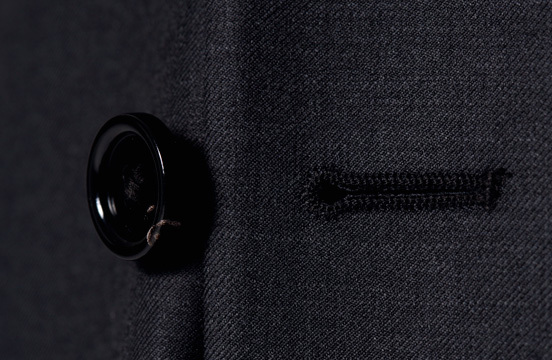 Authentic bullhorn buttons are used for each one of our suits for their superior color and quality. Each button thread is wrapped at the base to ensure maximum durability and longevity. Helsa shoulder pads are used in all our suits making the shoulders on your jacket both structured and lightweight. 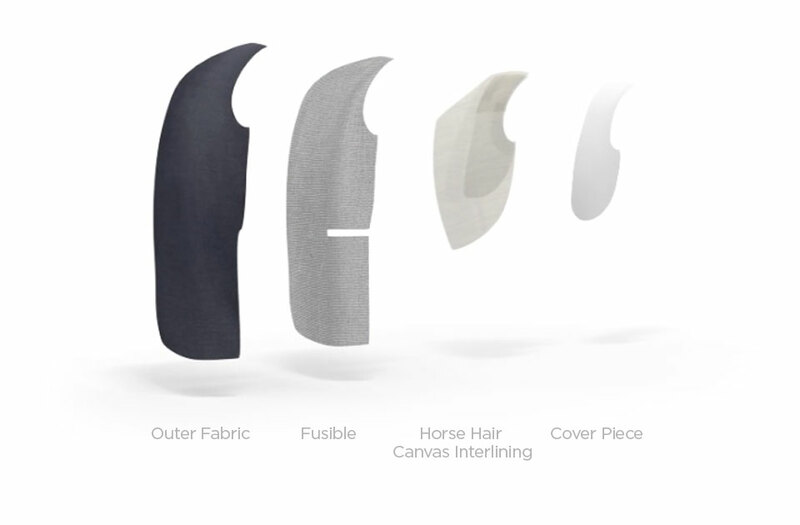 All natural fibers of these shoulder pads are formed into a smooth, curved shape allowing for maximum comfort and flexibility. 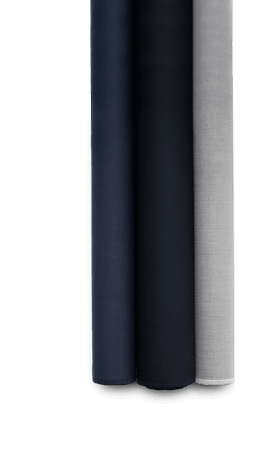 [Indochino] places an obvious emphasis on crafting quality custom products, but it does so without overwhelming the novice consumer.